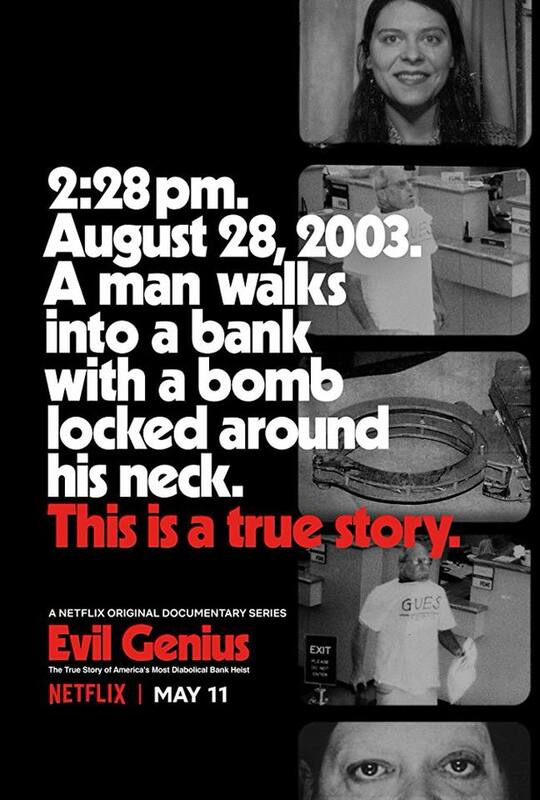 I don’t know who all remembers this case but Netflix has a new documentary series that covers it in some detail and it’s compulsively watchable. Everything about the case is all so crazy and populated with such brilliant but broken people it feels more like fiction. 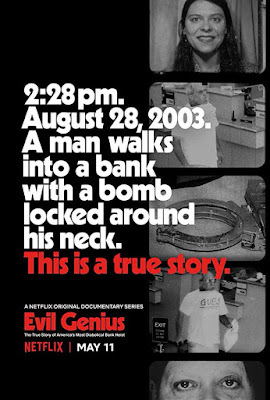 * I will however give a word of warning: the first ep has police footage of the bomb exploding. It’s not gory but it’s very disturbing.